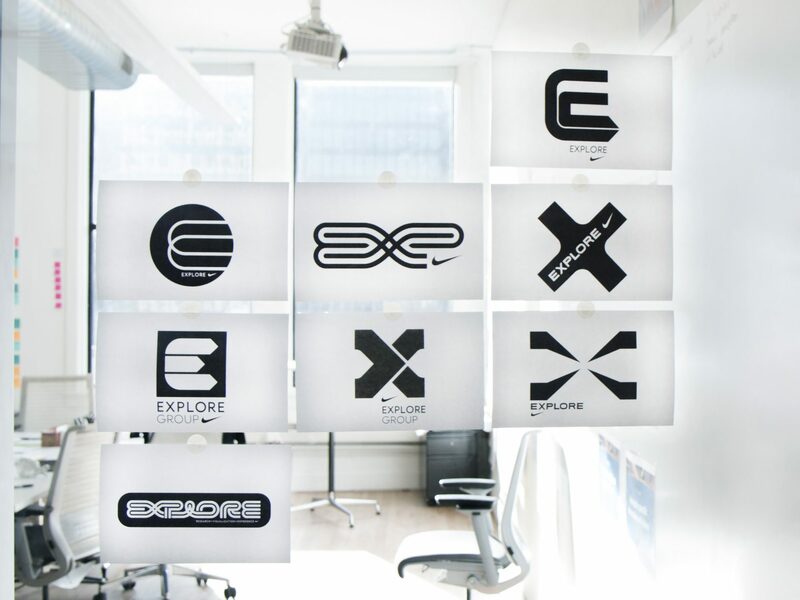 The Nike Explore Group acted as an internal design consultant to various Nike divisions. To create awareness and “promote” their services within Nike, Nike Explore asked IA to design their brand identity and communication materials. IA created an identity for the Nike Explore Group that differentiated it from the rest of Nike while aligning to internal communication standards and Nike’s dynamic design spirit.